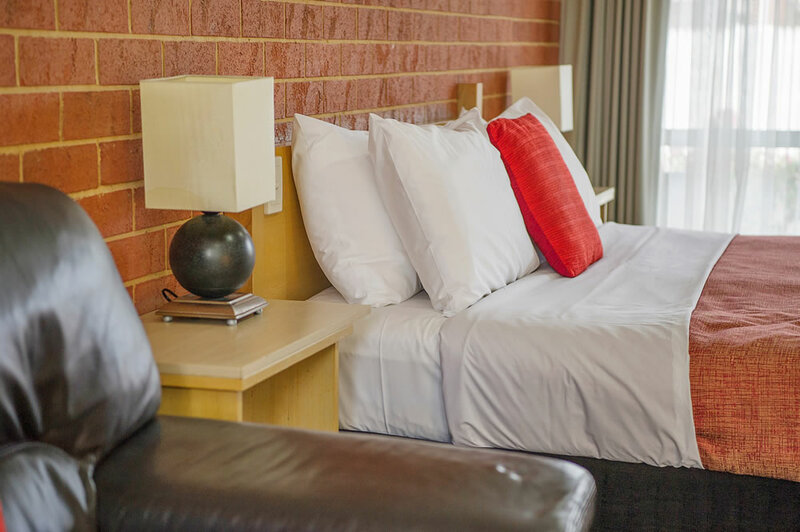 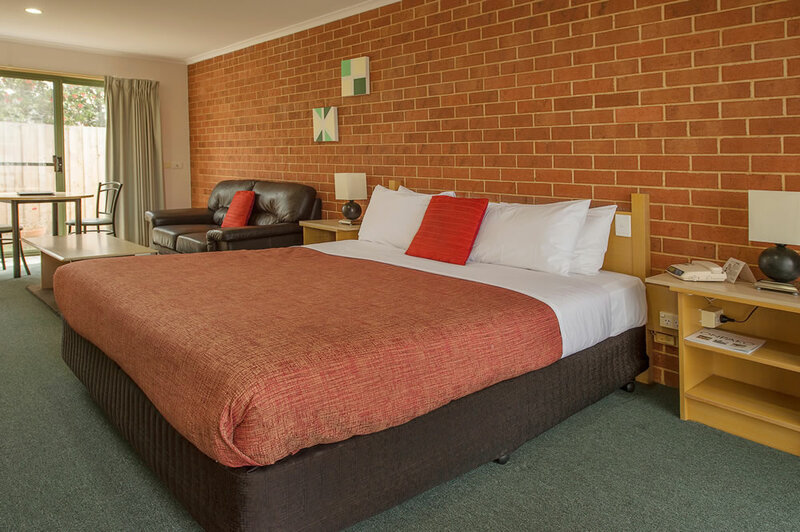 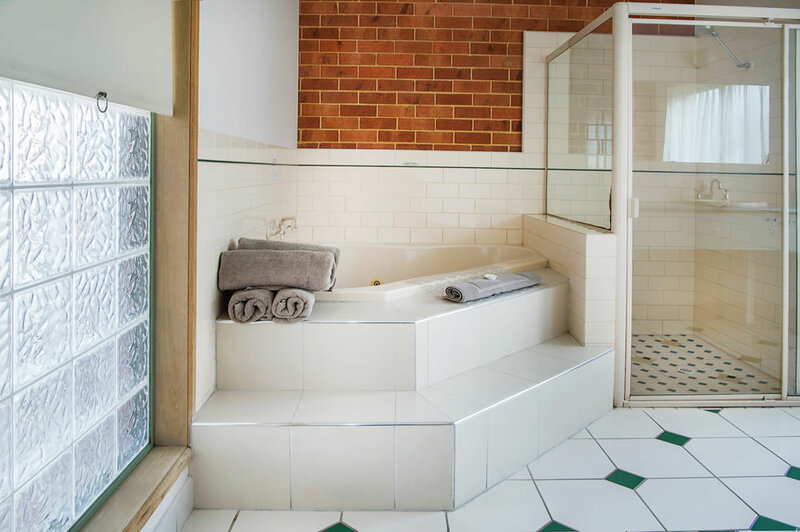 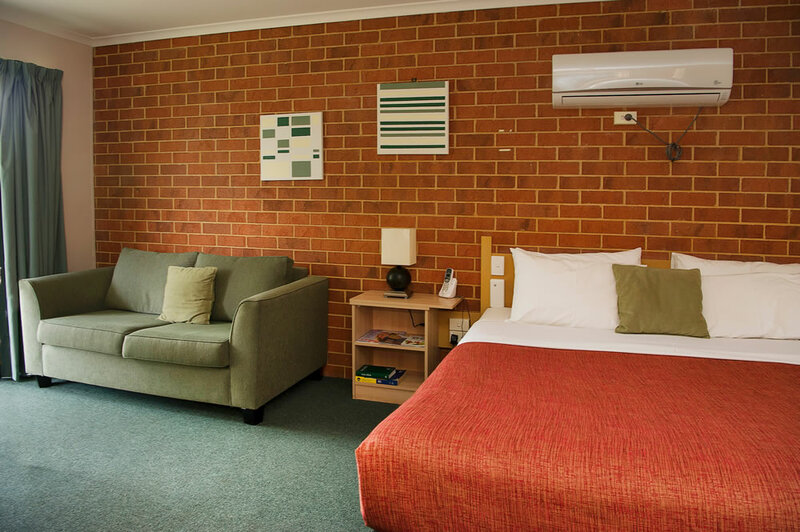 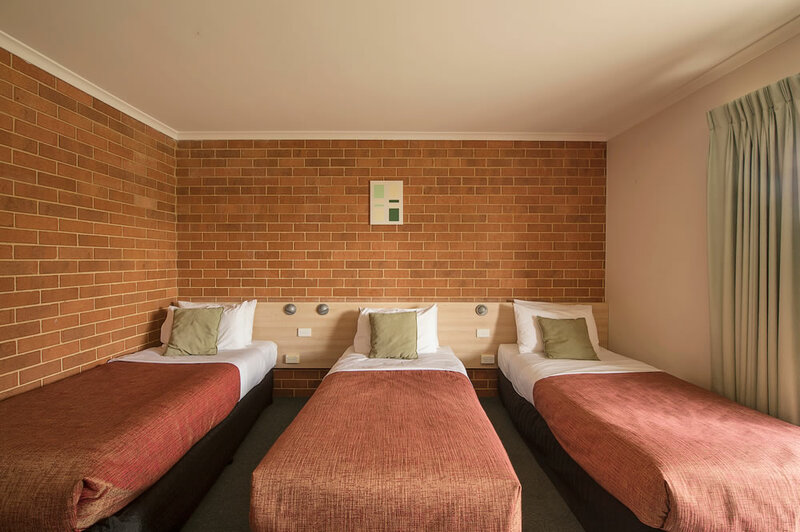 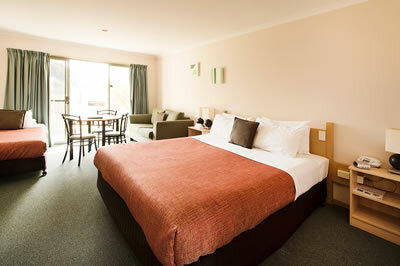 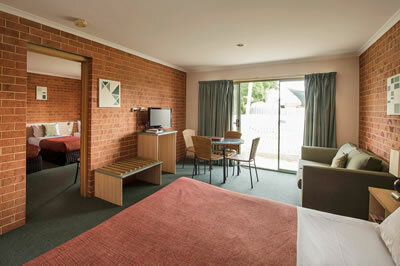 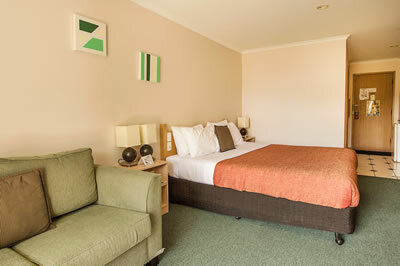 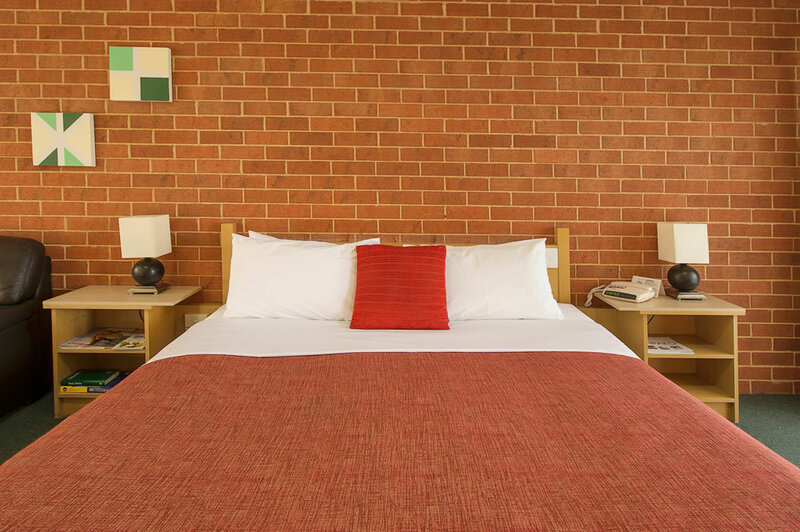 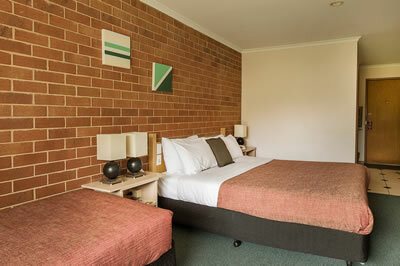 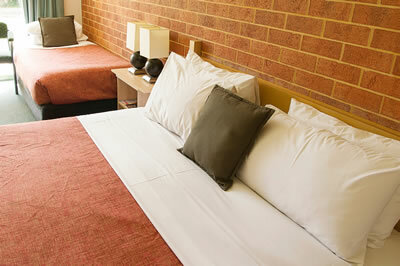 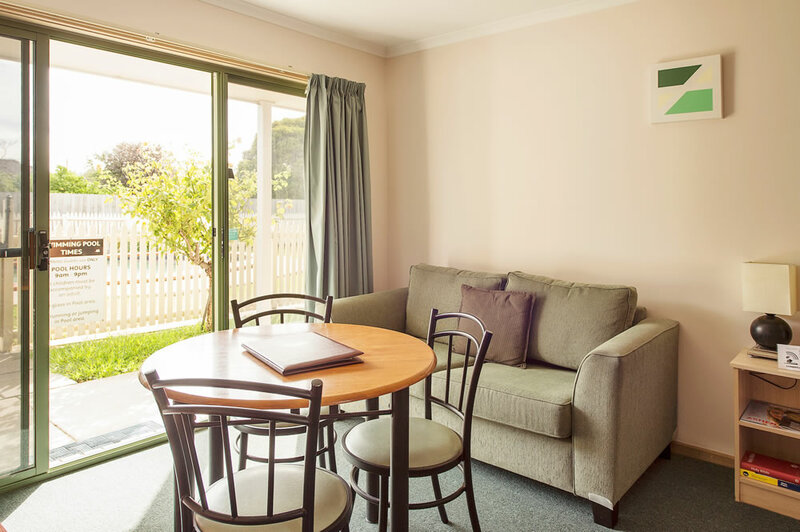 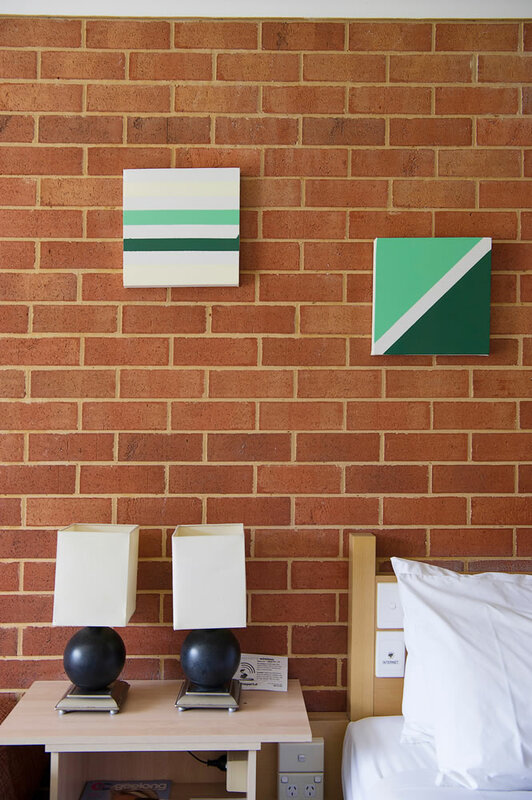 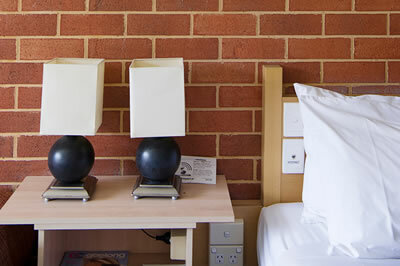 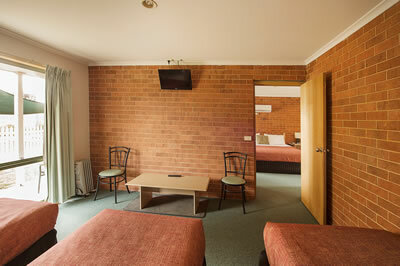 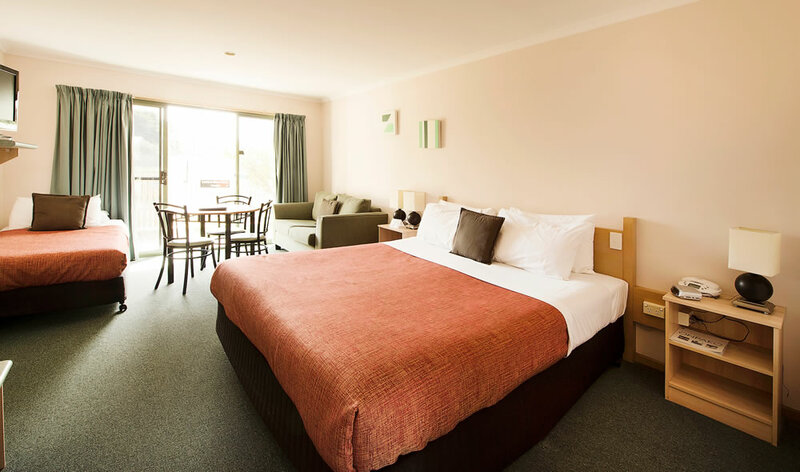 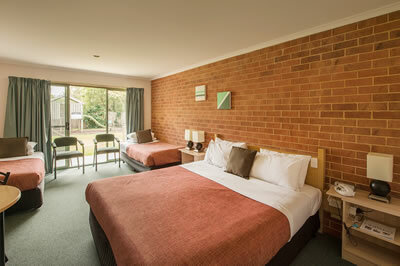 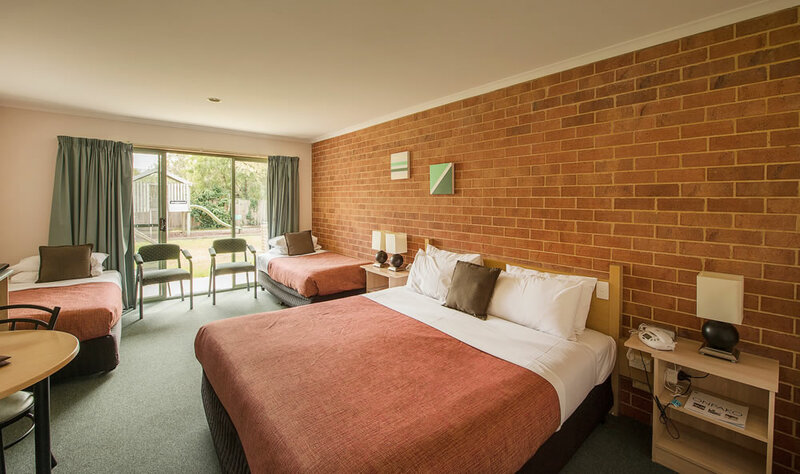 Our rooms have been designed to offer comfort and efficiency whilst away from home. 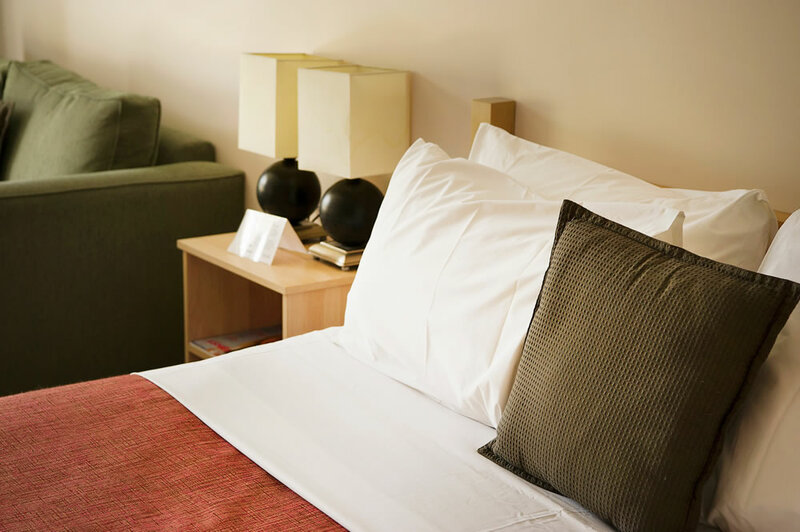 Besides relaxing in comfort in your guest room, be sure to take advantage of our pleasant garden surrounds and in-ground pool. 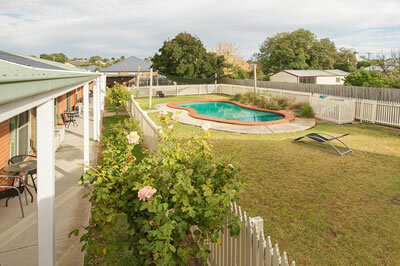 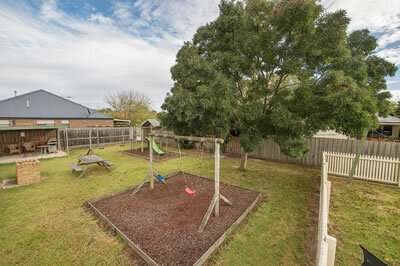 We also offer BBQ facilities, which many families enjoy. We're often told, "It's great to be able to cook dinner on the bbq and watch the children in the play area or pool at the same time". 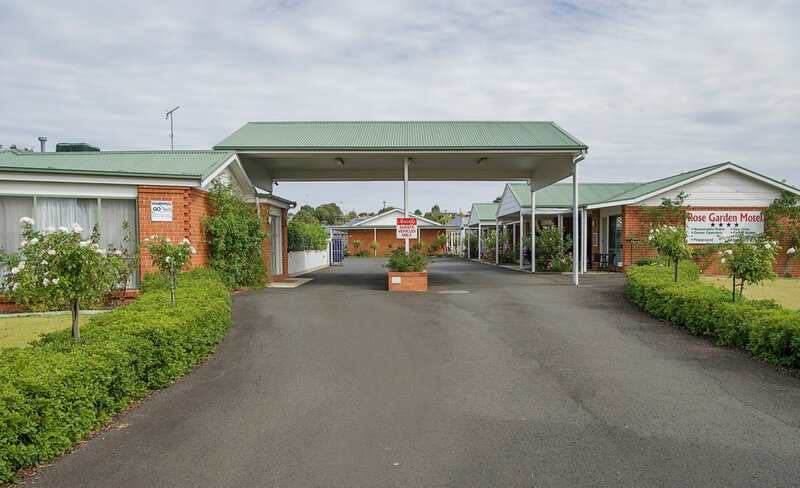 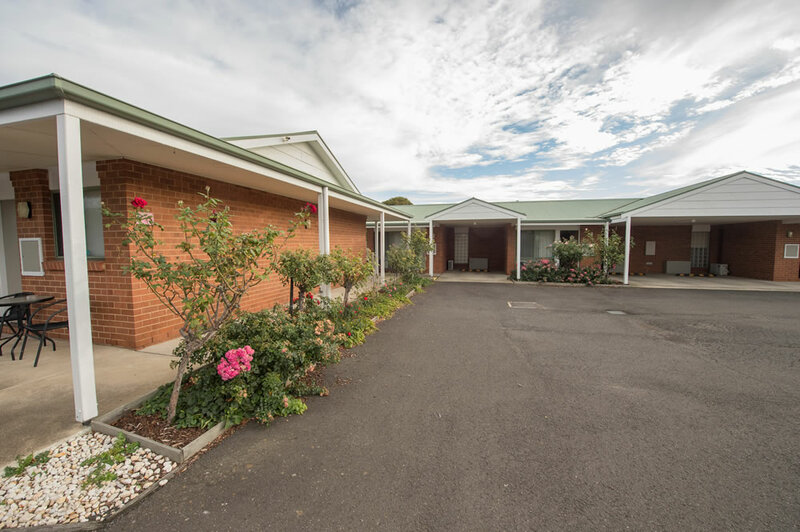 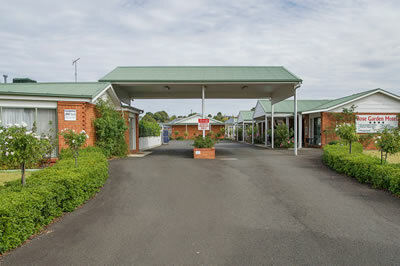 Doors open to the rooms from the carpark and there are rear doors to the garden.